Thanks Steph! Happy New Year to you as well! You have a pretty neat blog. You’re welcome and thanks again! Aww, thank you so much for stopping by. I just checked out yours. I’m following now too. Great stuff. I love the picture of you and your son…beautiful. Can’t wait to read more. Hi Tikeetha, is your last name Thomas? 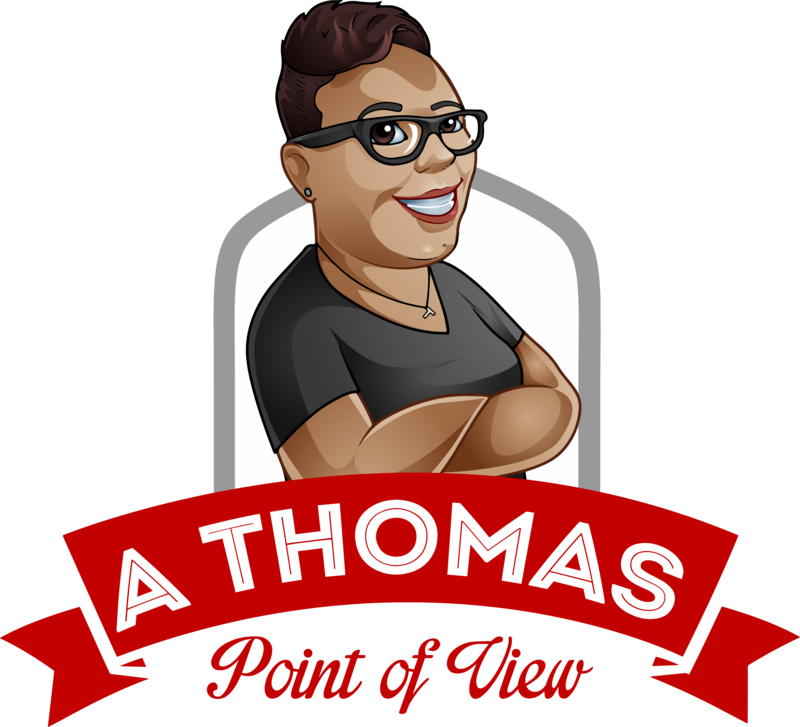 I was reading posts trying to figure out “A Thomas Point of View” and then I saw your signature with the T on the end, duh… I’m enjoying your clear, heartfelt writing about a subject that is very important to me as well. Parenting is the highest calling. I know of so many sad stories that could have turned out differently if parents had set themselves to doing what you are doing. I’ve done the A to Z several years and that’s how I found you. All the best.